I received a copy of this book over a year ago and I didn’t blog about it. It wasn’t that I didn’t want to share it with you. Instead, I was overwhelmed by family stuff last year. Then my step-mom saw that I had the book on my shelves and asked to have it! So with the book no longer in my possession, I couldn’t give it away to a reader, which is what I really like to do. I kind of stalled out at that point. I contacted Elana and explained things, and she said she would have no trouble sending a copy to a reader of the blog! How wonderful is she to do that? 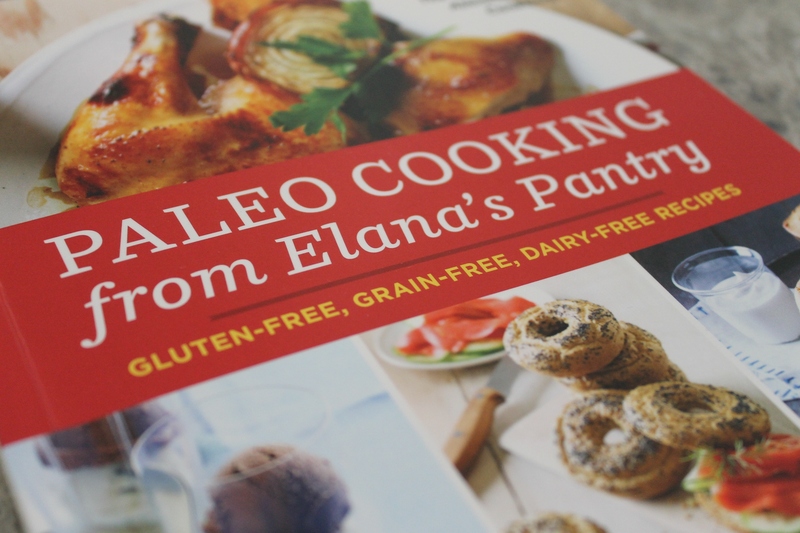 What I like about this book is that Elana starts out giving the reader an idea about what the “paleo diet” is all about. This was the first book I ever owned devoted to Paleo eating and I still felt nebulous about the concept of eating grain free. Elana describes it well and then she goes on to share what basic ingredients you need to have on-hand to cook the Paleo way straight from your own cupboard. 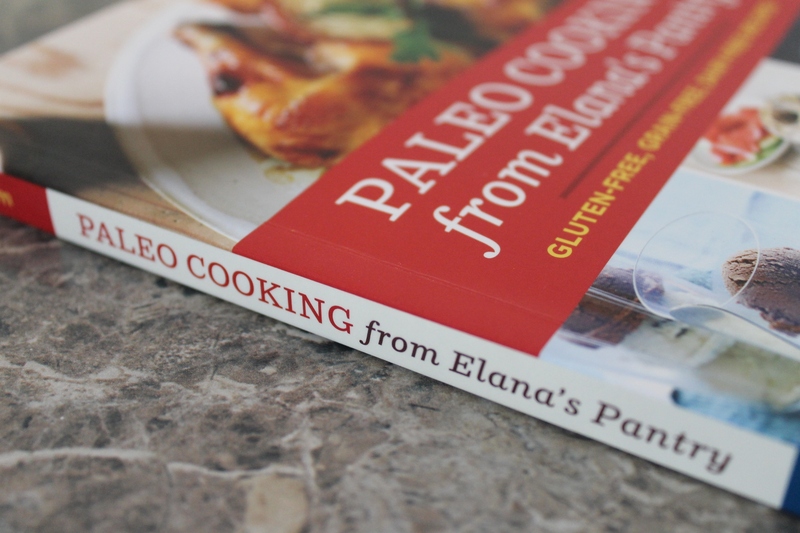 Paleo Cooking from Elana’s Pantry shares some terrific staple recipes that people can rely on to create some of their favorite comfort foods (chicken, pancakes, and brownies to name a few). But then she also reaches to create some things that I had never heard of before including Paleo sesame noodles. I liked that it is a slim book, which is easier to cook from than a heavy tome. Please comment below to enter (and if you have been trying all month to win a book, please continue to enter each week!) 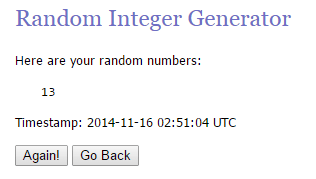 and I will choose a winner on 11/22! I received a copy of this book to review. Regardless, opinions expressed in this review are my own. Comment #13 was created by Carole! I’ll be emailing you shortly!!!! It’s eating clean, natural, unprocessed food. I’m feeling lucky, too! This will be a great gift for a friend of mine! Oooh! This would be a great addition for inspiration. Our youngest is grain free .. and I tend to cook this way for hubby and myself. Extra recipes would be great. Count me in. Just started eating cleaner in the last few months. This book would be so helpful!